Cons: One hitter not the greatest, but still decent. Pros: AWESOME piece. The seal is tight so you never have to worry about spilling your stuff. Also the wood is smooth and the color is awesome. 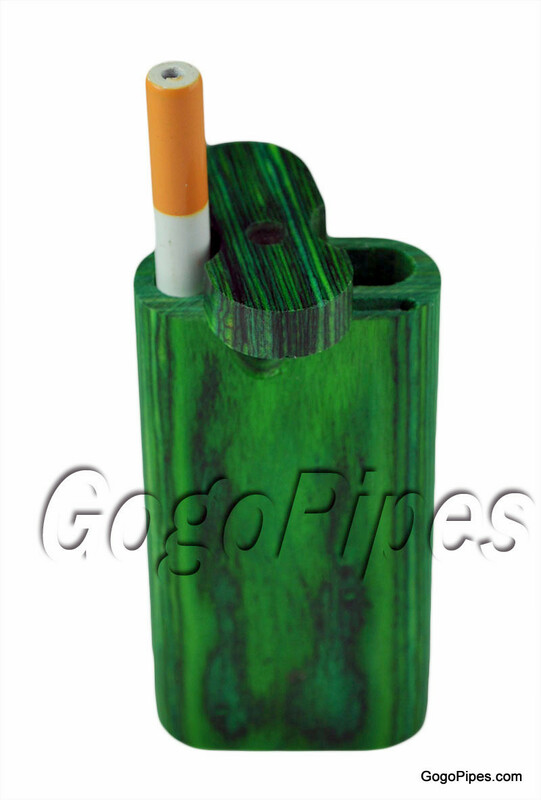 I bought the same dugout from a different website and it cost me $30. Got this one for a family member and he uses it everyday. 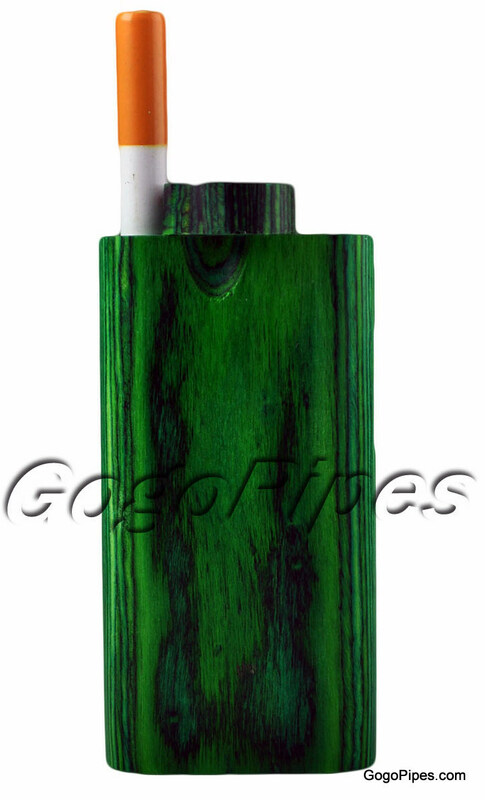 Wish I knew about Gogopipes before!! Cons: The only con I could possibly think of is the wood on the inside starts to smell like resin after awhile and the hits taste a little bad. But then again I've never cleaned my out.